Fink Safe & Lock Co., Inc.
Fink Safe & Lock Co., Inc. is a professional Chicago locksmith company. We are a family owned business since 1920 with the belief that hard work and dedication always result in happy customers. We are Certified Master Locksmiths and Certified Professional Safe Technicians. 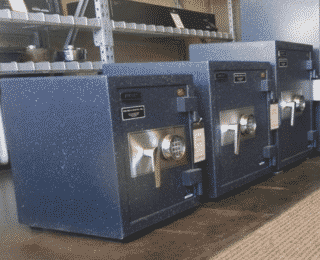 We are experts in the safe and vault industry. 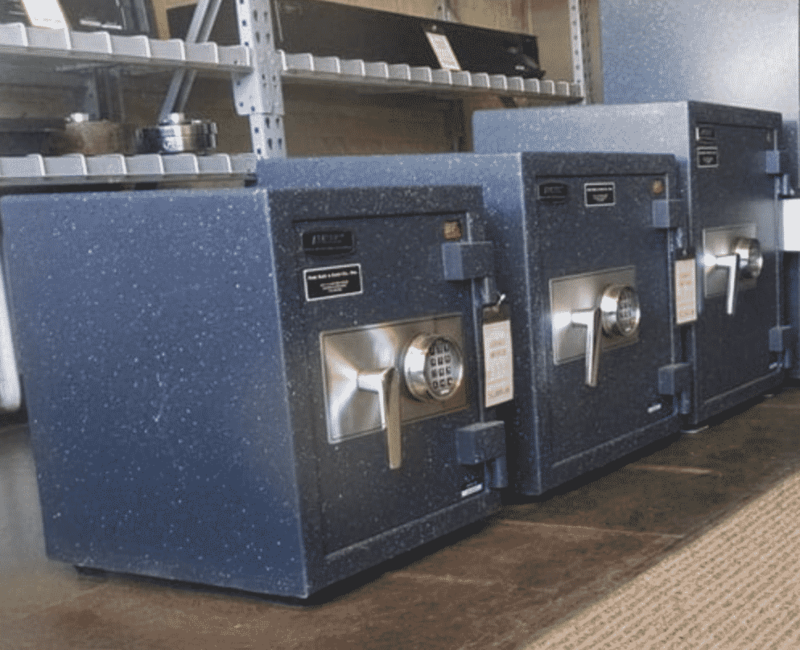 Our Certified Master Locksmith and Certified Professional Safe Technician can skillfully adjust and repair any safe problem. We have gained a favorable reputation in the Chicago-land area as a leader in this industry. Distinguished clients that rely on us include the Chicago Public Schools, FBI, DEA, Secret Service, other governmental agencies, banks, jewelers, restaurants, churches, hotels, bars, armored truck companies, as well as residential customers. If you need a gun safe unlocked, called Fink Safe & Lock at 773-486-2030. Attention Vendors: Solicitations through this page will not be acknowledged!